Don’t let its sleek lines fool you. 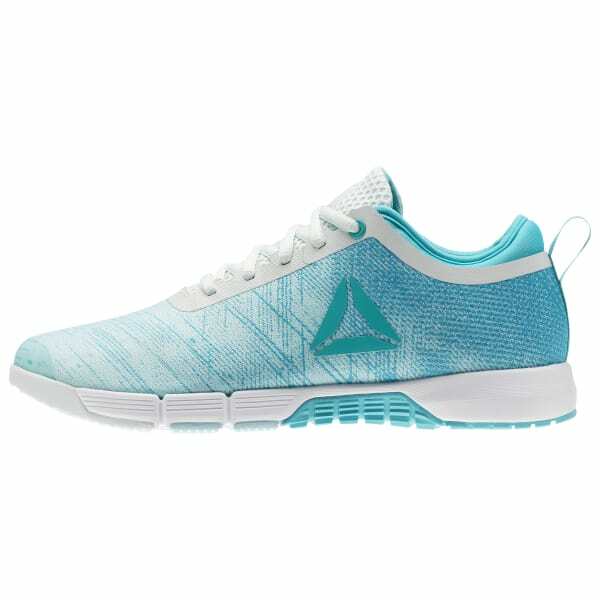 The Grace 2.0 is a versatile training shoe engineered to fit a woman’s foot. From high-impact WODs to high-intensity intervals, this shoe’s flex-grooved bottom and lightweight build can take it, while dishing out all-angles stability in return.